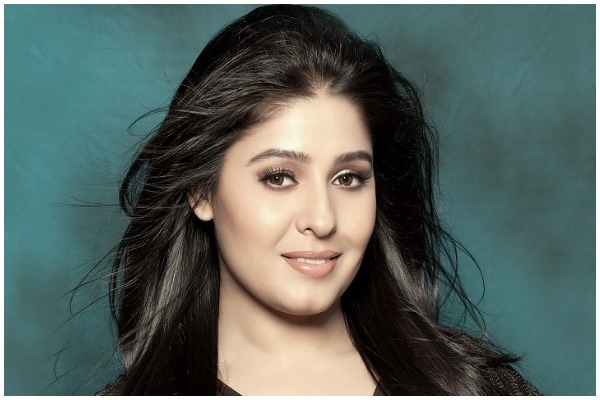 Bollywood Singer Sunidhi Chauhan Blessed With A Baby Boy! Ohh! What a wonderful start of the year. Singer Sunidhi Chauhan gave birth to her first child on 01 Jan, Monday evening in Mumbai. Popular Bollywood singer Sunidhi Chauhan and music composer Hitesh Sonik welcomed their first baby — a boy on Monday evening. “The delivery was uneventful and the baby boy is healthy and doing well,” said Bhupendra Avasthi, Director, Paediatrics of Surya Hospitals. Also Read: ‘Wajah Tum Ho’ Singer Tulsi Kumar Blessed With Baby Boy, Names Shivaay! Sunidhi Chauhan was earlier married and then divorced with director and choreographer Bobby Khan in 2002-2003. She married her childhood friend Hitesh Sonik in 2012.